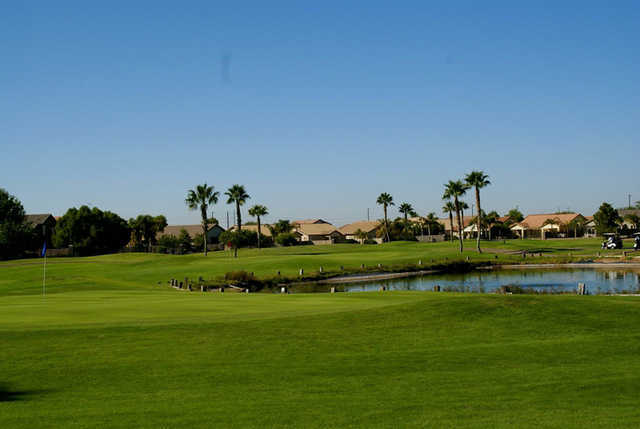 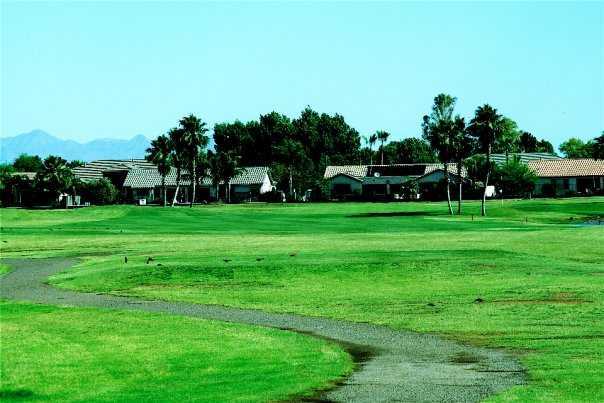 Greenfield Lakes Golf Course in Gilbert is an executive-length course that offers so plenty of challenges to appeal to golfers of all levels. 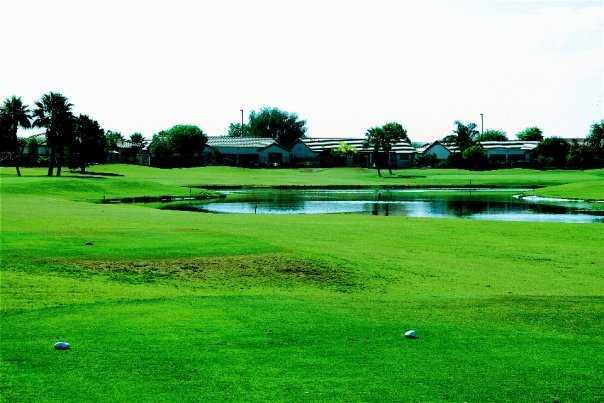 Boasting "exceptional golf at affordable rates," the golf course is mostly flat and relatively open and it features many difficult par-5 holes and also some dogleg fairways. 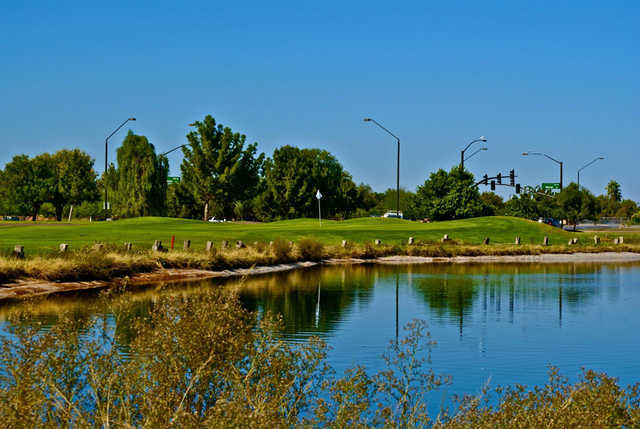 Four lakes create water hazards that come into play on half of the holes. 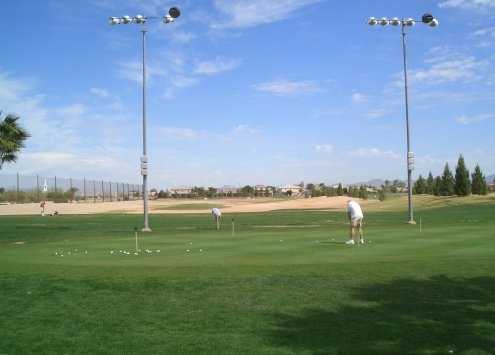 You can improve your game at Greenfield Lakes Golf Course with: golf lessons, a practice green and chipping area, a pitching green with practice bunker, and a lighted driving range that is open year-round until 10 p.m.